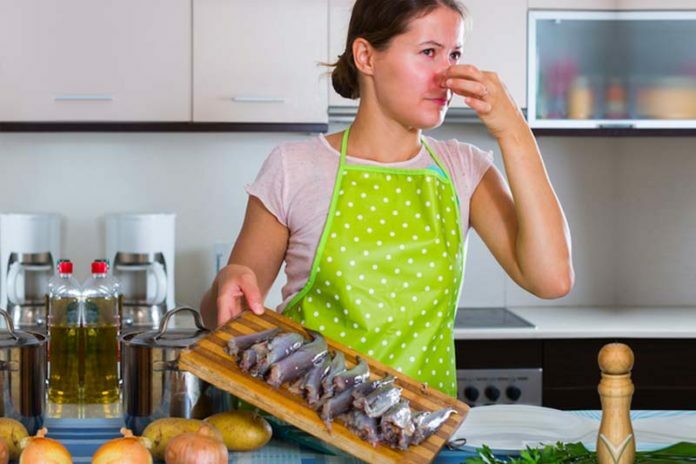 How to Get Fish Smell Out of House : The smell of fish is unmistakable, and any good nasal pair will pick it up from afar easily. When fish gets baked, fried or broiled, the smell can be tantalizing and never fails to make the taste buds come alive time and again. I have admittedly lost count of how many times I have prepared fish for friends and loved ones, but I relish each experience.